Dragon Link Micro Receiver Compatible with ALL V3 + V2 Dragon Link Transmitters. 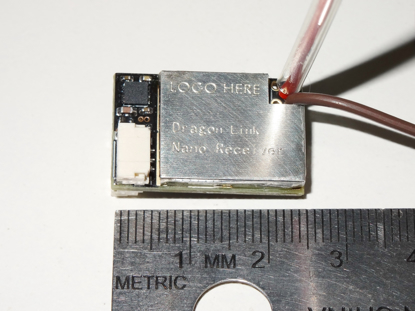 Dragon Link Large 1000 mW high Power Telemetry Receiver. Compatible with all V3 Dragon Link transmitters. 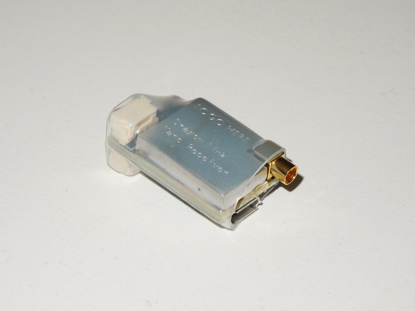 Nano Receiver - With direct mounted WIRE Antenna, smallest and lightest option. Nano Receiver - With MMCX Connector and Remote Antenna with your choice of coax extension length as shown in pictures. Copyright © 2019 FPV Pro. All rights reserved.